The prime minister said while the previous UPA government hid the bad loans, his government has properly recognised them and brought tough laws to deal with defaults and recovery money. New Delhi: Prime Minister Narendra Modi on Saturday launched a blistering attack on the Congress for leaving the economy on a ‘landmine’ by its indiscriminate lending, saying loans were handed out to select businessmen after phone calls were made by ‘namdars‘ (dynasts). He blamed ‘phone-a-loan’ scam of the previous UPA regime where money was lent by banks to select rich businessmen close to a particular family for mounting non-performing assets (NPA) or bad loans but vowed to recover every penny from defaulters. 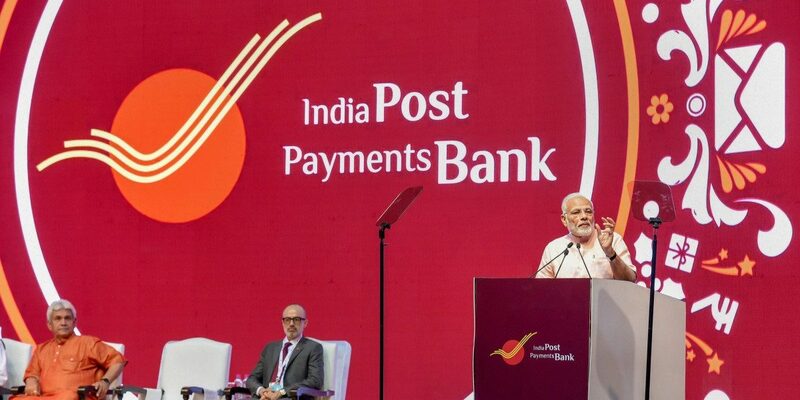 None of the twelve biggest defaulters, who between them account for over Rs 1.75 lakh crore of NPAs, were given loan by the present government, Modi said at the launch of payments bank of the Indian postal department. He said while the previous UPA government hid the bad loans, his government has properly recognised them and brought tough laws to deal with defaults and recovery money. The prime minister said the country was cheated when the last government put such loan amount at Rs 2-2.5 lakh crore when it actually was Rs 9 lakh crore. This comes days after Congress president Rahul Gandhi’s attack on the government for NPAs jumping to Rs 12.5 lakh crore under the BJP rule from Rs 2.5 lakh crore under the previous UPA regime. Modi said when his government came to power in 2014 it noticed that public-sector banks had been plundered. Loans of banks jumped to Rs 52 lakh crore from 2008 to 2014 from just Rs 18 lakh crore in the previous six decades. Loans were given without any due diligence and keeping aside all rules and norms, he said, adding defaulters were given further funds in the name of loan restructuring. And when these borrowers started defaulting, pressure was mounted on banks to give more time and then restructure these loans by giving more funds. “In 2014, after our government was formed we realised that the Congress and namdars had put India’s economy on a landmine,” he said. The economy would have been damaged by the explosion of that landmine but the government worked not just to detect the ailment but also took steps to uproot the disease, he said. Modi said his government has “defused” the landmine placed by the government of namdars and its results have been witnessed in the 8.2% GDP growth clocked in the first quarter of the current fiscal. “I again want to assure that all the bank money which was stuck because of namdars, each and every rupee of that, we will recover. It will be used for the poor,” he said. Listing out the steps taken, he said every loan of over Rs 50 crore has been reviewed and it is being ensured that the rules are followed and recoveries made. The merger of banks has been proposed, professionalism was brought in banks, insolvency and bankruptcy code came and a law to deal with fugitive defaults introduced. Modi said swift action to recover loans from the top 12 defaulters as well as another 27 who owe Rs 1 lakh crore is being taken. “We will ensure that every penny is recovered,” he said. “I want to again assure the country that of all these big loans, not even a single loan has been given by this government,” he said. 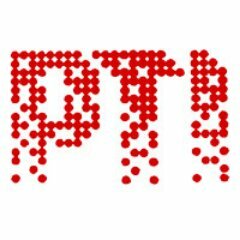 Modi said Jan Dhan gave bank accounts to the unbanked and now the India Post Payments Bank is taking the bank to their doorstep. The postman, besides carrying mail, will also carry the bank to the doorsteps of poor and rural people, he said. With its unmatched network of 1.5 lakh post offices and over three lakh postmen and gramin dak sevaks, IPPB will initially in 650 districts allow savings as well as current accounts to be opened at doorstep, allow fund transfer and payment of utility bills. Also, loan and insurance will be provided in association with other banks and financial institutions. The prime minister said in last four years, 13 crore loans have been given under Mudra Yojana, 32 crore Jan Dhan accounts opened and 21 crore poor given insurance and pension cover.